Cairns Potters Club was established in 1974 to promote and foster an interest in pottery in the community; provide facilities and opportunities for members and associated groups in the Region and to expand and develop their professional skills through classes, exhibitions, workshops, seminars and commissioned work. 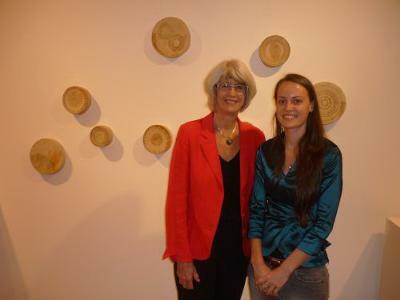 A primary focus is establishment of a regional ceramic entity, identifying commercial opportunities, while promoting local artists throughout Australia. The Cairns Potters Club currently holds children's classes on a Tuesday and adult classes on Saturdays. Please check our website for details as more classes may be advertised throughout the year - www.cairnspottersclub.net). 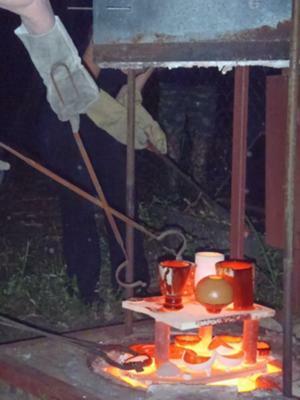 The club has purchased a new ceramic kiln, a glass kiln and a jewellery kiln. Early next year we will hold a number of workshops in glass slumping and jewellery making. We welcome all new members. 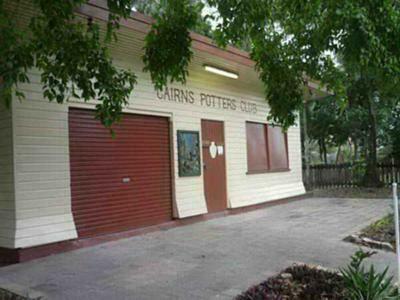 As a member of the Cairns Potters Club you will have access to many facilities offered by the club. Throughout the year we hold seminars and social functions, craft fairs, promotional and community activities. The club has wheelchair access, a good selection of books, several kilns available to members either singly or as a group and more. Visit our website for up-to-date information or email the secretary at Cairns Potters Club Inc - cairnspottersclubAThotmail.com. 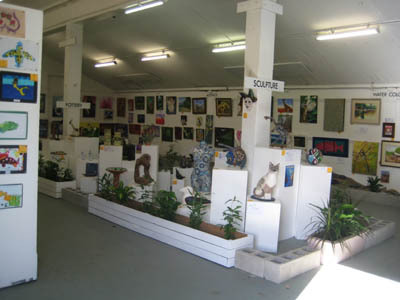 The Cairns Potters Club traditionally hold their Annual Christmas Fair on the first Saturday in December every year, and this year is no exception. The fair will run 8am - 3pm, on Saturday 3rd December at their clubhouse, 28a Grove Street (near the train crossing). As always there is an number of stalls with talented local artists selling unique, locally hand crafted pottery, sculptures and paintings. There will be Clay Play for kids, wheel throwing demonstrations and refreshments available. Would like to sign my mother and myself up for pottery classes early next year. I am also interested in your jewellery classes for myself. I was hoping to give the pottery classes to mum as a Xmas present.